The comparison to Anja Garbarek grabbed my attention! 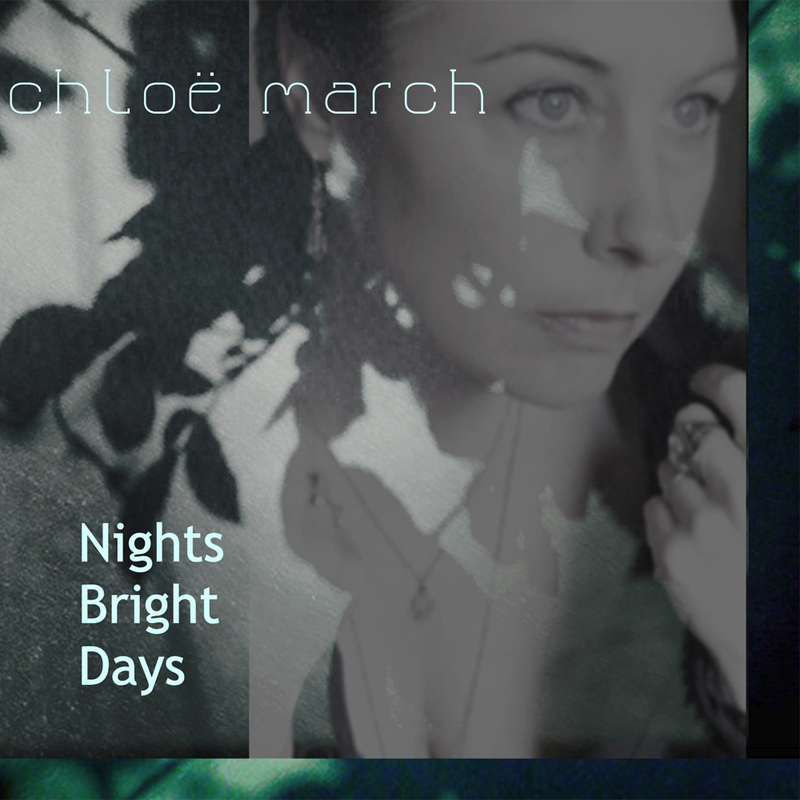 Will check out Chloe’s album. Thank you. I hope you liked it.